I would love to join Lifebook 2016 because of the amazing lineup of teachers like you and because it makes Mondays magical and it encourages me to take some time for myself each week. It nourishes my soul and brings so much joy to my days! Thank you for the opportunity to win a spot! 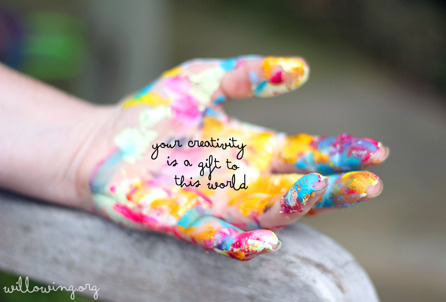 Just love your work Jenny, and would love to learn from you during Life Book 2016! ps commented and signed up for your newsletter as well. many thanks! Shared! I'd love to win a spot on lifebook! I'm a starting artist, so much to learn, I could really use this. Keeping my fingers crossed! oooh I sooo would love to win. I have always wanted to do LifeBook !!! 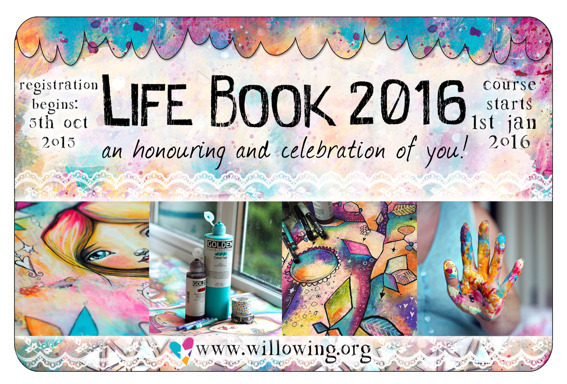 I cannot wait to join Life book 2016! The group of teachers are all so incredibly inspiring and it would be such a wonderful gift to win. I've taken one of Tam's free classes and her work and way of connecting art and healing has opened a whole new world of art for me. The fact that we get that aspect AND offerings from so many amazing artists seems like the perfect class! Thank you for offering us a chance at a spot! Hi Jenny, how wonderful to have you join Life Book 2016! I love your work! I just shared your post on Facebook and joined the newsletter, thought I already had, but apparently not, shame on me! I am loving every bit of 2015 and it had been quite a journey after some rough (health wise) years. And now things are looking up, bought our first house last year and even thinking of starting our own family. So another new journey to begin :D But as you can imagine with all those new things money is real tight and therefore I would love to win a free spot, to still be able to join in the wonderful happening of Life Book! Did all of the above ^_^. 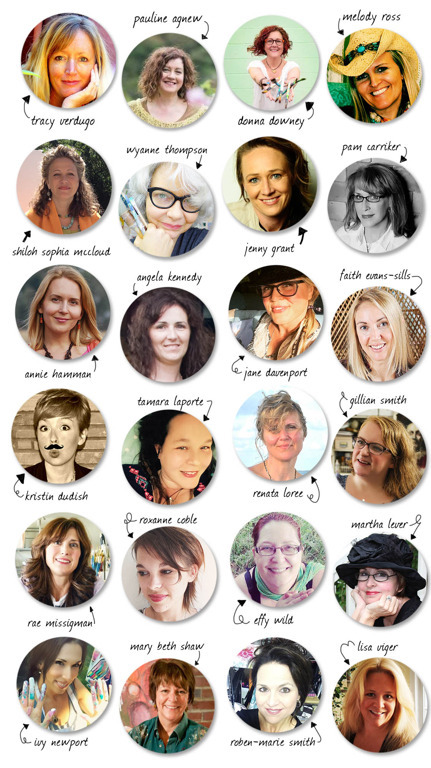 Would adore a spot in Lifebook 2016 for all the lovely inspiration and community within.